An archaeological research team led by University of Toronto Assistant Professor and Seshat expert Dr. Liye Xie conducted a set of controlled experiments to determine why ancient peoples in the Lower Yangzi Basin chose to use certain materials for construction projects and what the larger effects of those decisions were. 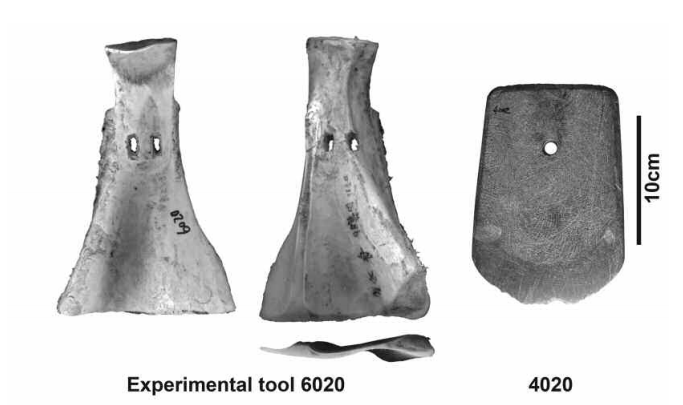 Dr. Xie’s team developed these unique hands-on experiments to test what would have been the manufacturing costs, the durability, and the efficiency of using either stone- or bone-based tools to move massive quantities of earth in Neolithic China, roughly 6000-3000 BCE. By conducting their own experiments rather than trying to reconstruct what happened simply from the material remains themselves, the team was able to show how the different kind of tools worked under realistic conditions. 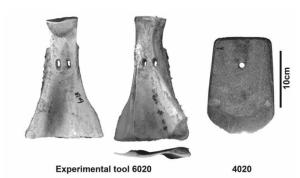 The results of these experiments show that, interestingly and unexpectedly, bone and stone spades are functionally equivalent when soils are soft, but that stone implements provide significant and easily perceived advantages when working harder soils. The team then estimated labor costs, organization structures, and population minimums for large-scale agricultural projects. 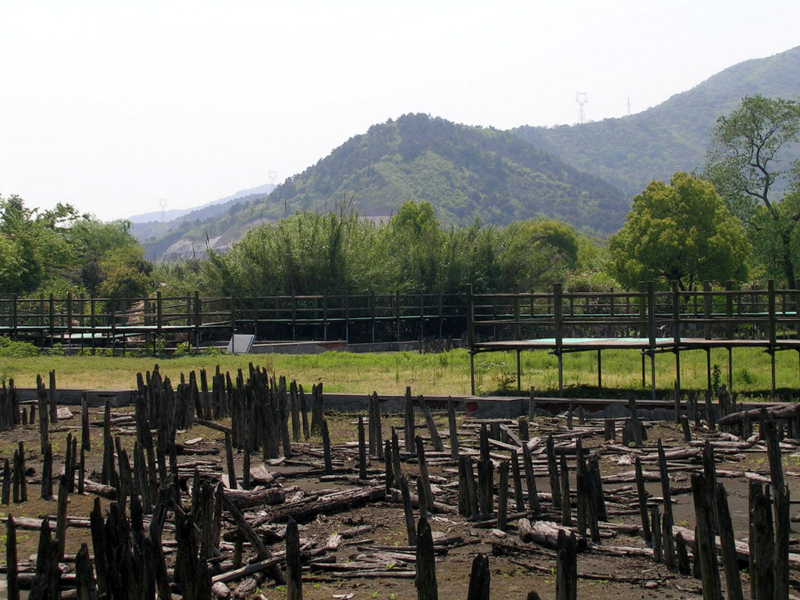 Their findings show that the type of soil, which varies fairly drastically across the Chinese mainland, has a strong impact on the type of tools that a culture develops. This is significant because the initial choice of material for making a earth-working tools like spades, shovels, etc. tend to persist over time, impacting if not determining the way that labour is organized and utilized for large construction projects such as building damns or other irrigation works, or clearing space for palaces. The simple action of using a bone or stone spade, thus, continues to affect the social, economic, and political life of the area for hundreds if not thousands of years. 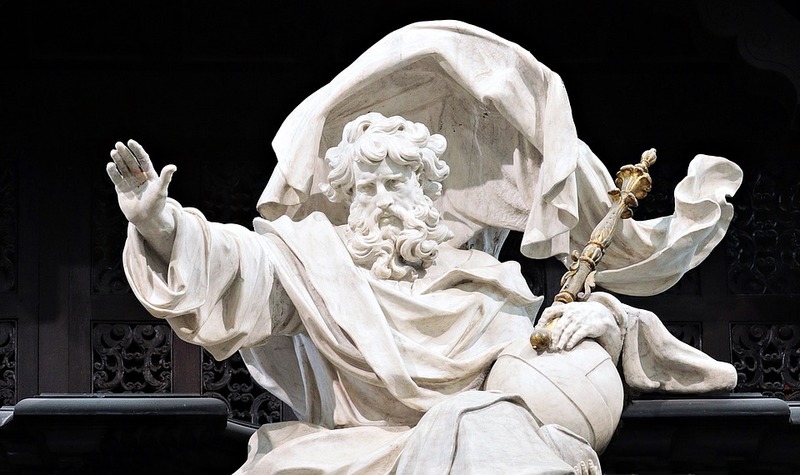 Dr. Xie’s work continues to explore these crucial links between technology, economy, and society. We at Seshat eagerly await more results from this fascinating and important line of research! For more information, see Dr. Xie et al’s article and supplemental notes. For further information contact Jill Levine via email jlevine@evolution-institute.org or see Liye Xie’s webpage.